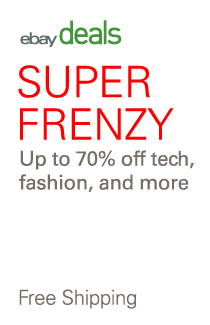 eBay Extra 20% Off KitchenAid (seller KitchenAid) with coupon code COOKA20 through 11/7. Many items already up to 50% off. Plus, Shipping is free. 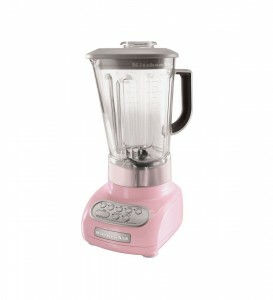 Kitchen appliances such as food processors and mixers on sale. KitchenAid 5-Speed Blender with BPA-Free Pitcher (pictured) only $104 after code (reg. $130) with Free Shipping. Refurbished KitchenAid 13-Cup Food Processor only $100 after code (reg. $250) with Free Shipping. KitchenAid Professional 600 Series 6 Quart Bowl-Lift Stand Mixer only $456 after code (reg. $570) with Free Shipping.